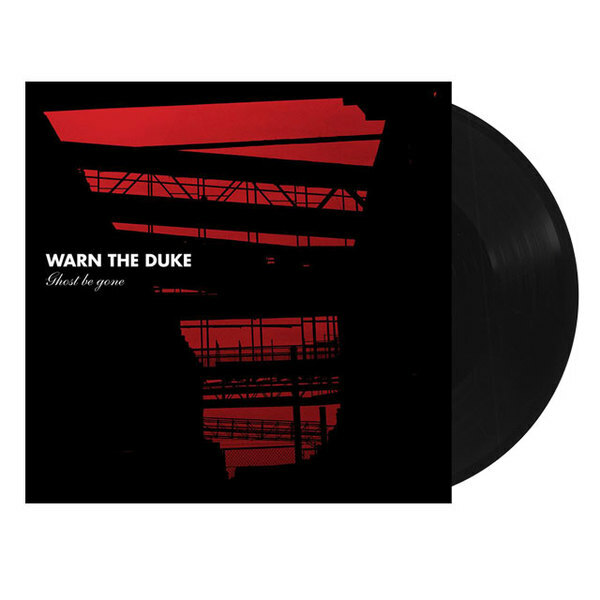 Warn The Duke - Ghost Be Gone on 12" Black Vinyl. 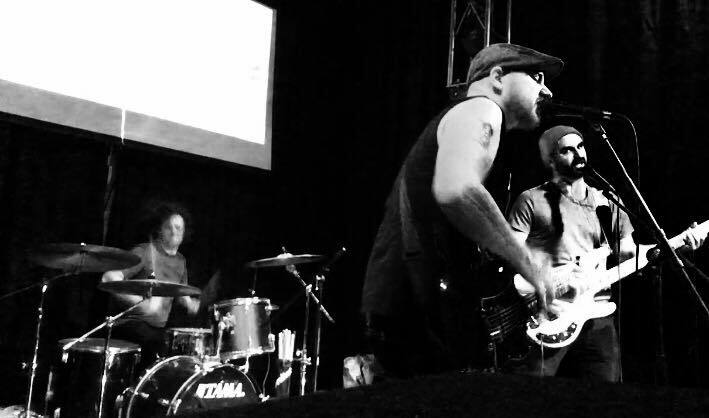 The debut album from the 4-piece alt/punk band from Brooklyn, NY consists of former River City Rebels lead vocalist Dan McCool on vocals and guitar, and Derek Davis of Big D and The Kids Table/The Toasters on drums. Filling out the rhythm section is indie rock bassist Sara Press (Shorebirds) and George Miata on lead guitar. With comparisons to 80’s/90’s alt/punk sound of bands like The Replacements and Kid Dynamite, and also recent acts like Beach Slang, Warn The Duke deliver nine catchy blend of 90’s emo and jangly melodic alt rock has a freshness that sets them apart from their peers today. 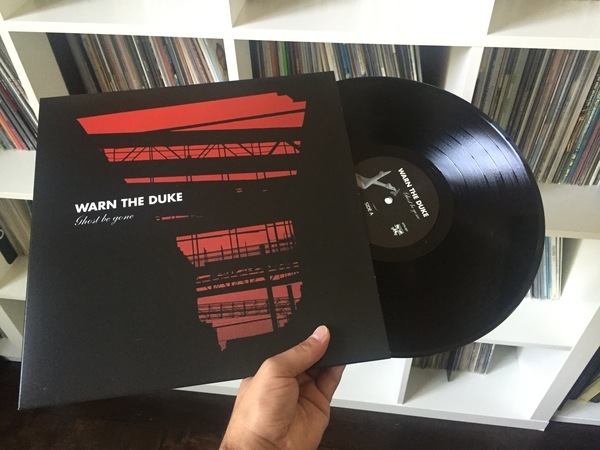 Features one unreleased track "Reclamation" not on the original digital release. The sounds of garage rock and melodic punk collide on 'Coastline', the debut track from Warn The Duke. * Previously Unreleased Track - "Reclamation"